Ever came across a new innovation or technology that blew you away and made you go “cool beans”? No, you didn’t read wrong, I am referring to vegetables – as in the lettuces and cabbages that we eat. 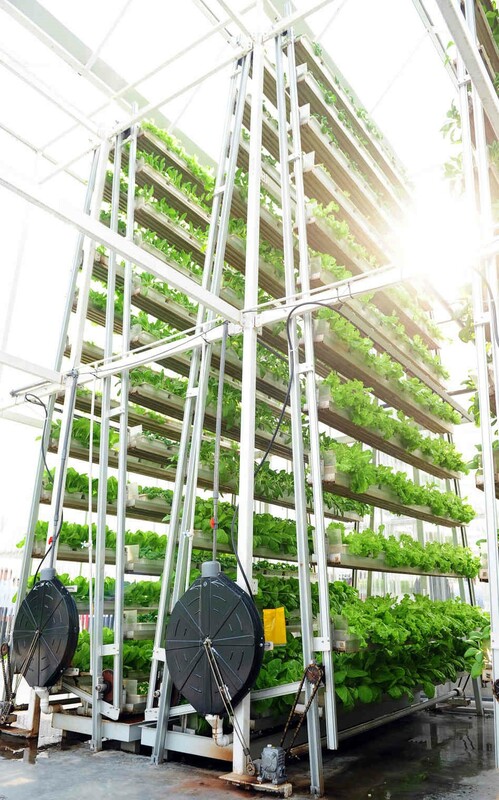 We all know Singapore is renowned for its tall buildings, but did you also know that we house the world’s first commercial vertical farm? Jack Ng, owner of Sky Greens vertical farm and inventor of its system, has patented elements of this design. The plants are rotated through a trough of water every eight hours to ensure that they get the necessary sunlight and nutrients. The best part? The system is powered by water, which is recycled and filtered before returning to the plants. All organic waste is also composted and reused. Not only is this technology environmentally-friendly, it also allows our space-strapped country to achieve a once unattainable dream of growing our own crops on a commercial scale and reduce our dependency on imports. So when will we see this technology applied to other urban surface areas, like buses? Had a lot to drink but not sure if you can still drive? Fret not, Zouk and DDB Group have partnered to create a unique system to let you know if you’re too intoxicated to drive. Honestly, I think it would be hard for drunk drivers to get out of this one. Not only would the display panel above the urinal alert drivers on the spot, a similar warning would also be dished out when they are attempting to collect their vehicle. RFID is certainly not a new technology, but these guys have added a creative spin and made use of it to reduce the number of drunk drivers on the road. It’s a win-win situation: drivers get home safely (and without getting caught by the TPs) and other road users like us have a peace of mind when we’re out and about at night. All you Harry Potter fans out there, how cool would it be to be able to hover things (or people) in mid-air with a swish of the wand and chanting wingardium leviosa? Well, sadly that’s not going to happen (yet), but how about an invisibility cloak instead for instances when you solemnly swear that you’re up to no good? Earlier in March, Professor Zhang Baile from NTU demonstrated at a TED conference how the combination of a calcite optical crystal box and the theory of bending of light around an object can make anything placed behind the box invisible. 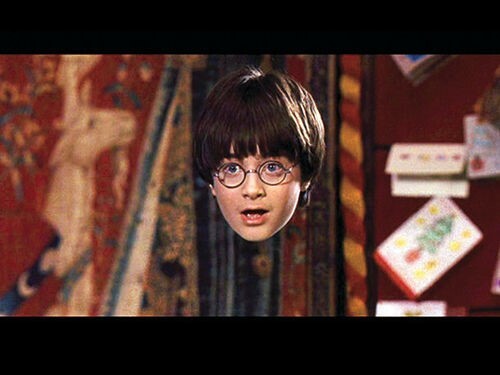 Although still in its early stages, we are at least one step closer to making invisibility a reality. And hey, one can always dream. So the mad cow disease makes a comeback and you’re seriously craving some beef. 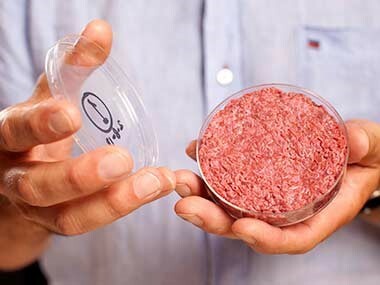 Before you proclaim it’s the end of the world – lo and behold, it’s lab-grown burgers to the rescue! Touted to be a sustainable way of meeting the rising demand for meat, the beef patty was developed by Mark Post of the Maastricht Univeristy. While the verdict on the taste of the burger doesn’t make it all that enticing (think “cake-like quality” and “lacking juiciness”), one thing’s for sure, this delicacy doesn’t come cheap with a price tag of US$332,000! Could this be the answer to world hunger? 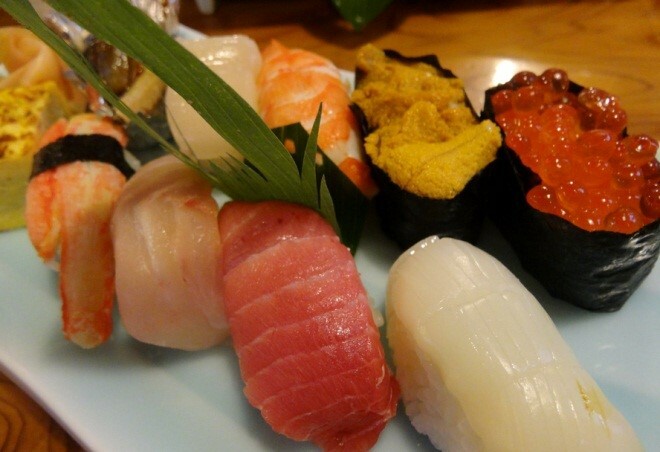 Revolving sushi restaurants are oh-so-passé. 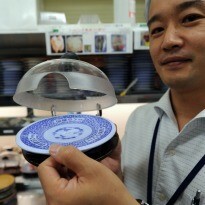 Meet the new smart kaiten which relies heavily on technology to operate on a low-cost model. 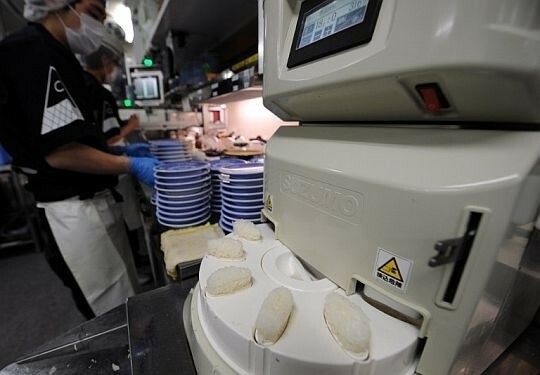 …down to connecting their businesses to monitoring centres that can easily feedback if the right balance of dishes is being produced depending on customers’ demands and preferences. 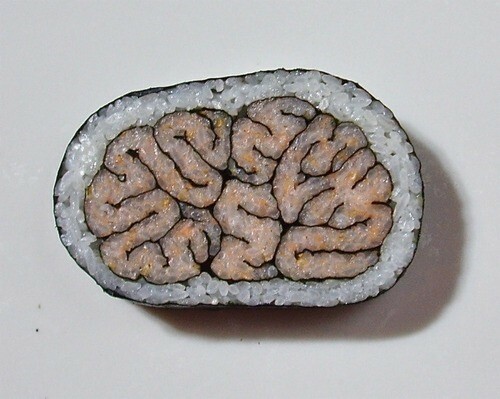 Now if only I could have some sushi that would raise creativity levels to contribute to all this amazing innovation happening around me!